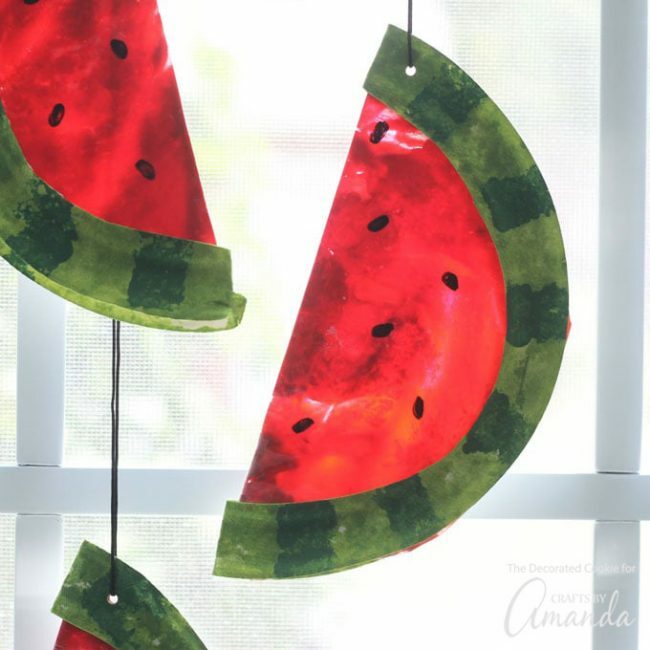 These beautiful watermelon sun catchers are a great project to celebrate summer. Craft first and snack on watermelon later, or the other way around? It’s up to you!